With our exclusive summer camp programs you can safely leave your kids and be sure they’re getting great cultural exposure, fantastic experience and a great time. They will come back with a whole set of new skills and friends. 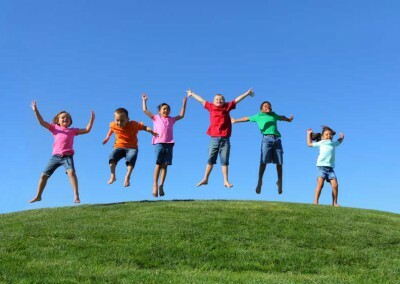 We offer a lot of kid fun during the summer, with reasonable rates and professional supervision.